We’re NBN Ready. Are You? The NBN* has arrived and it is changing everything – including your hardware and operating systems. If your computers, networks, servers or phone systems are a few years old, they may not work once the NBN arrives. There is a window for you to get NBN ready but you need to start planning now. The NBN has the power to change the way we connect at work and at home by providing a new internet network and phone landline system. The NBN rollout is happening now, so you need to start switching your phone and internet systems to the NBN. It won’t happen automatically. You will need to make arrangements yourself and the first step is to check whether your network and phone systems are NBN ready. By planning now you have the opportunity to implement a staged internet and phone system upgrade. The NBN also gives you the opportunity to look at your current servers and back-up systems. It may be time to consider cloud systems so you can access all of your files from any device or simply use the cloud to back-up your files. Your Call Telecom is Warrnambool’s leading NBN provider offering fibre to the node cabling services to new and existing buildings. Life is easier when you have one company taking care of your phone and internet services. When you deal with Your Call Telecom, you are dealing with your local, full-service telecommunications service provider. Since 2002, Your Call Telecom has been answering questions and providing support to businesses, schools and homes around the Warrnambool area. Discover how Your Call Telecom can help you. 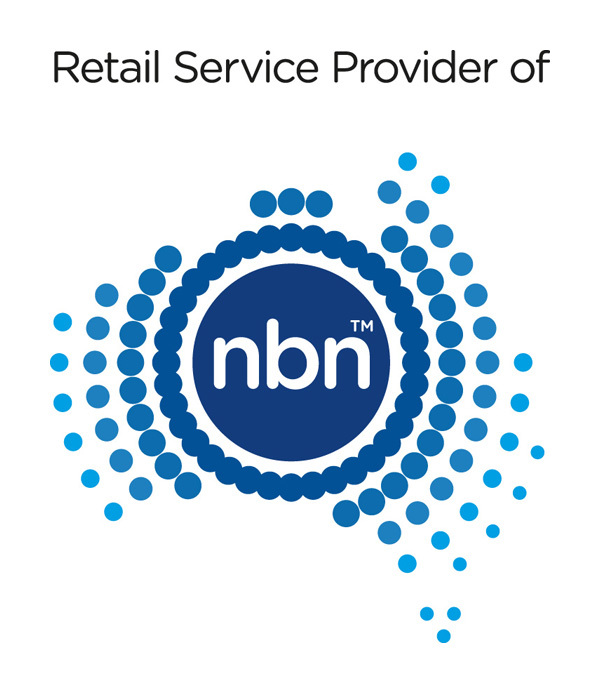 For help and advice on how you can become NBN ready, contact your local experts at Your Call Telecom. Send a message and we’ll contact you. Is the NBN available at your address? *NBN Co and other NBN logos and brands are trade marks of NBN Co Limited and used under licence.